Posted on April 25th, 2014 by Aaron Borrego. Borrego Construction is proud to announce we have been chosen as the new premier home builder in the Las Lagunitas Subdivision. There are currently 17 lots available, with house prices starting in the mid $300’s. Please visit our website for new construction pricing and begin designing your home today! 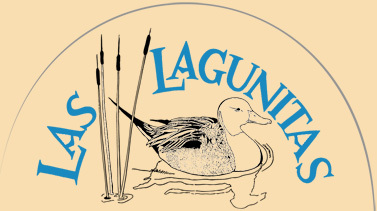 Las Lagunitas is a magical place to escape from the ordinary. Las Lagunitas is “One of a Kind” in Santa Fe. From its breathtaking views of the majestic Sangre de Cristo, Jemez, and Sandia mountain ranges to its natural spring fed ponds and natural trails and parks. 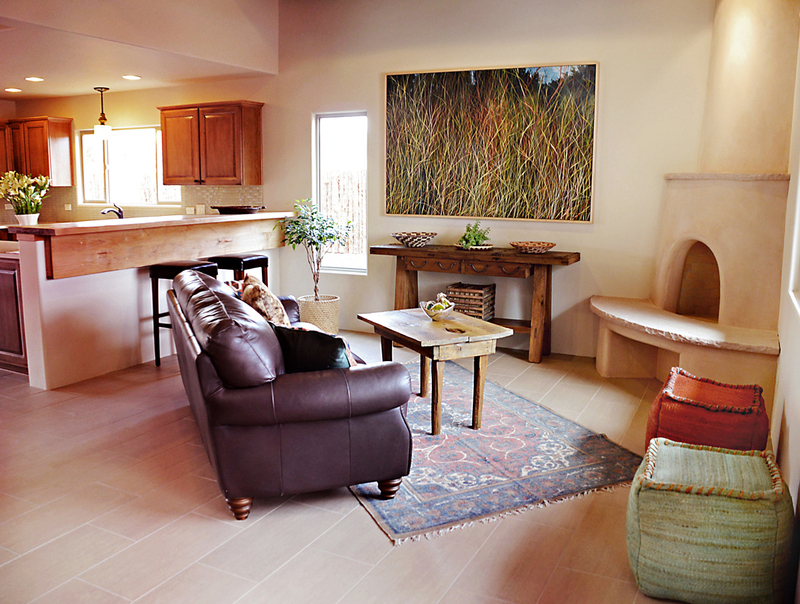 All this combined with easy access to downtown Santa Fe via I-25 which allows members to have the best of both worlds.